Financial services for FUNERAL HOMES! 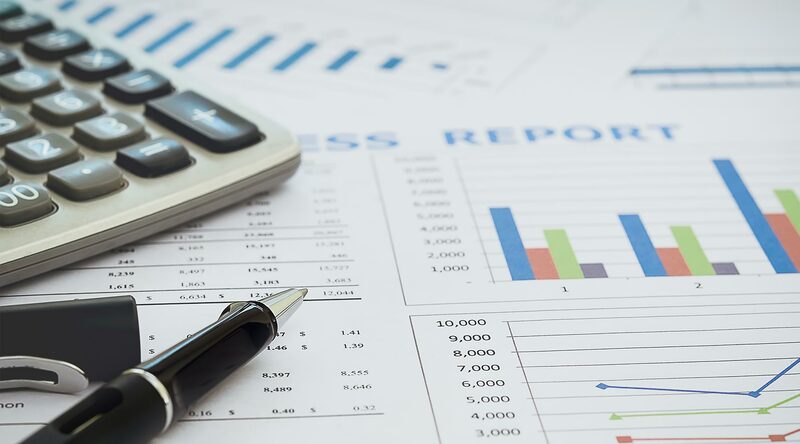 As you progress through the seasons of your funeral home operation, DBS aims to take the guesswork out of accounting and financing, and help you make well-informed decisions that will affect your business for years to come! 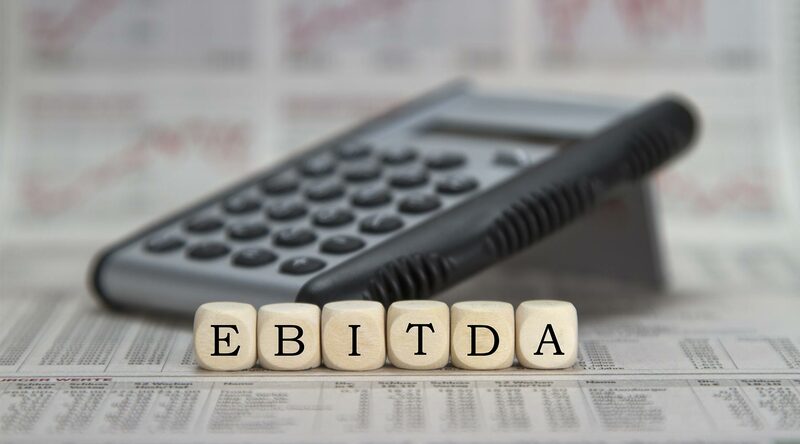 Directors Business Solutions offers accounting and funeral home financing services to help serve funeral homes better. 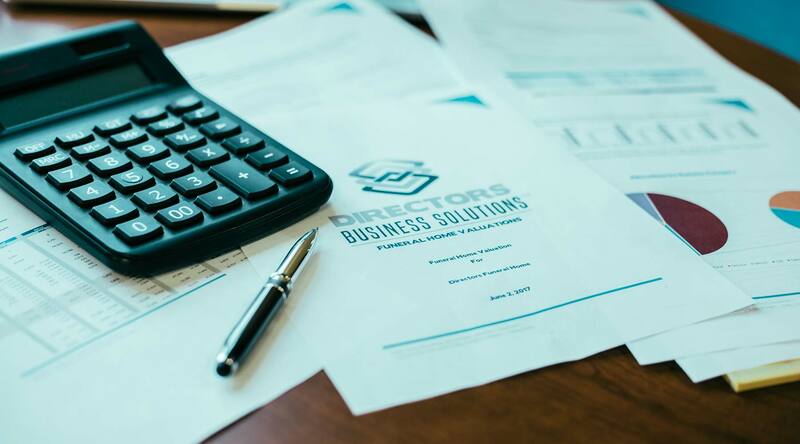 While Director Business Solutions focuses on your financial needs, you can focus on what you do best… Helping families.